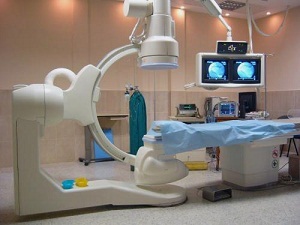 Lease your medical equipment. Don't buy it! 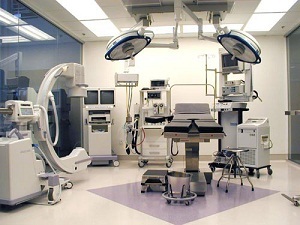 Outfit you medical exam rooms with state of the art equipment and lab technology. 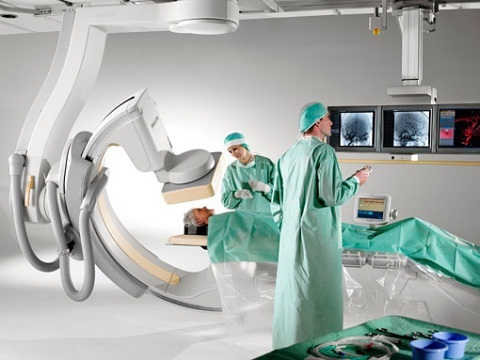 Laboratory, Ultrasound, Xray, MRI Machines and Imaging equipment are changing all the time. 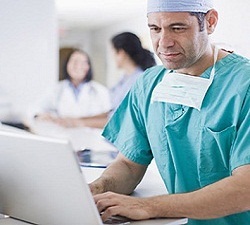 Hospitals are always looking for better ways to treat and examined their patients. Stay ahead of the game with updated equipment when you need it. Asked us about our available medical leasing programs. Lease financing equipment is the key to maintaining optimal growth. Whether it is large equipment or small. Cash out of pocket just doesn't make sense when you can use ours. No wonder 8 out of 10 businesses finance their equipment. You should too!